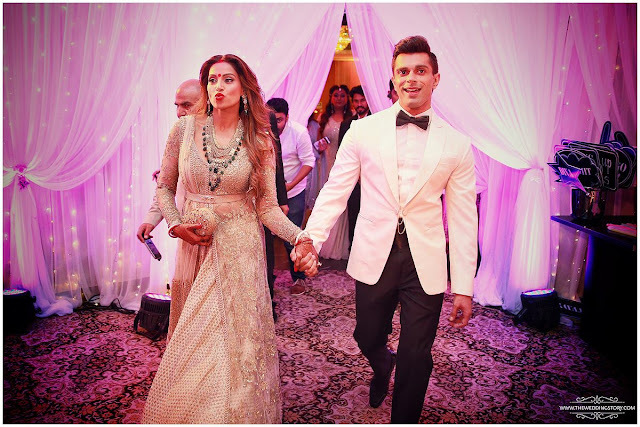 Bipasha Basu Opens Up On Her Marriage Like Never Before! Well, It’s good to see her happy with Karan. Karan and Bips look super cute together! I still can't believe that they are actually married! Hey you have a lovely blog!